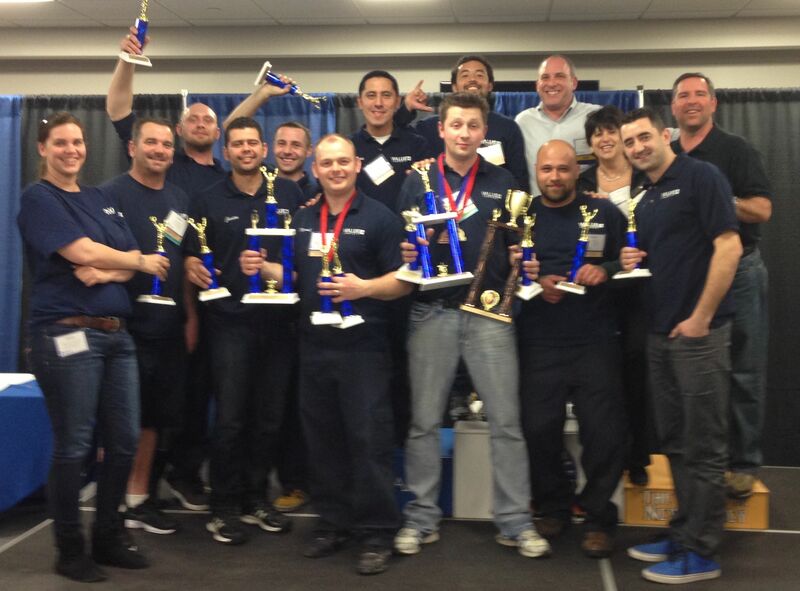 CLIFTON, NJ – Multi-family maintenance professionals from the Value Companies, Inc. once again scored incredibly well during the New Jersey Apartment Association’s (NJAA) 6th annual Maintenance Mania® competition recently held in the Collins Arena at Brookdale Community College in Lincroft, NJ. Pitted against competitors from some of the most well-known national apartment owners and managers, the maintenance team of Clifton, N.J.-based company placed in the top three in eight of the ten categories at the event — a competition between maintenance industry professionals in various skill-based table games based on common maintenance activities. Piotr Maj of Value Companies’ 140 Mayhill led the way placing third overall in the National Championship Qualifying program. Mr. Maj was joined by Edwin Olivero (4th Overall) and Marco Amardor (8th Overall) of Sutton Hill Apartments and Craig Hintzen (5th Overall) as top 10 finishers for the National Championship. Value Companies’ personnel also performed well in individual contests with Mr. Maj taking home 1st Place in Water/Heater and Kamil Wrobel of Dorchester Manor recording a 1st place finish in Faucet. 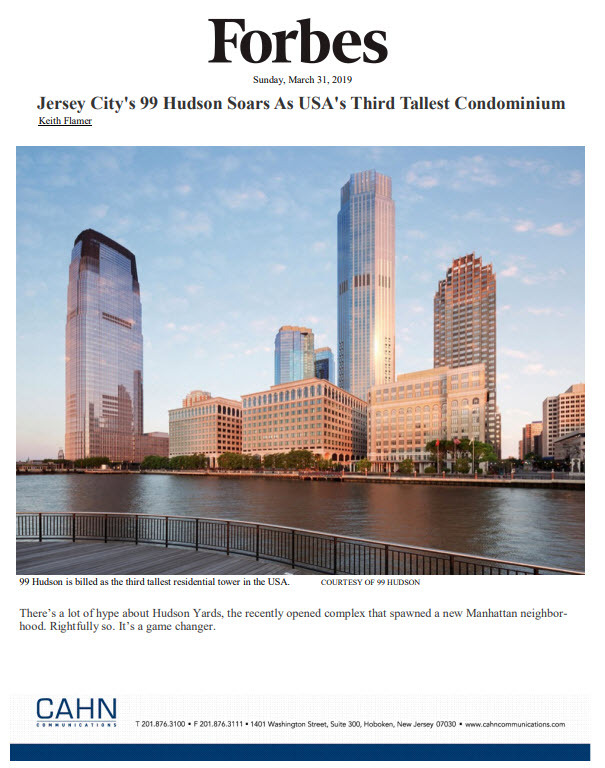 “We had seven different maintenance personal cited in the top three in various categories,” says Jack Linefsky, Vice President of Property Management for Value Companies, which boasts an impressive portfolio of approximately 3,600 multifamily apartments and for-sale communities in New Jersey, Pennsylvania, and New York.